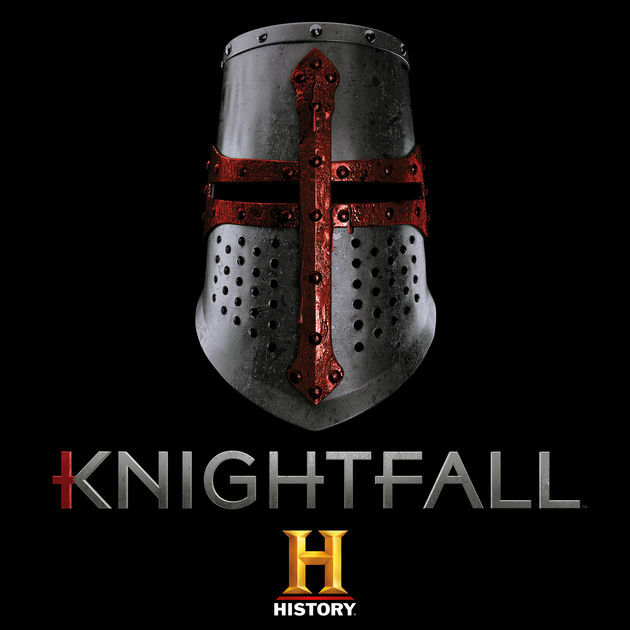 Story: In 1306, the Knights Templar are winding down their run as one of the most powerful organizations in the Christian world. Acre, the Templars’ last stronghold, has fallen and years later a rumour is heard that the lost Grail is still in that area. The Templars, led by the courageous, headstrong, but noble Templar Knight Landry have shifted their attention to regaining a foothold in the Holy Land. They take their battle back to the Holy Land and their battles become the Crusades. The Templars are now losing allies and gaining new and powerful enemies, including the King of France. The legendary, wealthy and secretive military order of warrior monks are entrusted with protecting the Holy Grail and any secrets that are capable of destroying the Church.